Thule Subterra 13″ or 15″ Laptop Attache $24.95-$29.95 (Reg. $79.95) + Free Shipping! 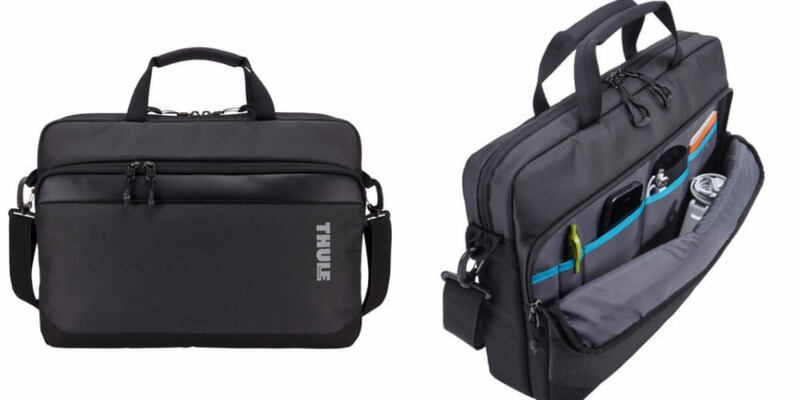 Pick up this Thule Subterra 13″ or 15″ Laptop Attache $24.95-$29.95 (Reg. $79.95) + Free Shipping from B&H Photo! Great Graduation or Father’s Day Gift. FREE $10 Best Buy Gift Card! Nivea Creme Only $0.72 at Walmart!